Some jewelry uses rough or tumbled gemstones, but the majority of necklaces, bracelets, and earrings use cut gemstones. This is particularly true when jewelry features precious gemstones. The cut of a gemstone not only lends it an appealing shape, but also helps to bring out the sparkle, shine, and depth of the jewel. 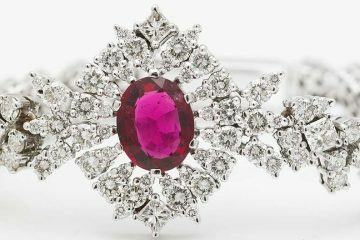 When a gemstone is cut, its mass typically is reduced by about 50 percent, but for many collectors and buyers, this decrease in size is worth it for the final result. 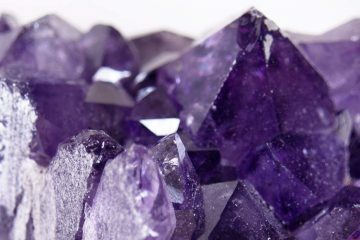 Gemstones are cut with a variety of tools and techniques which may include sawing, sanding, grinding, and polishing. The nature of the jewel in question may determine the shape it is cut into. 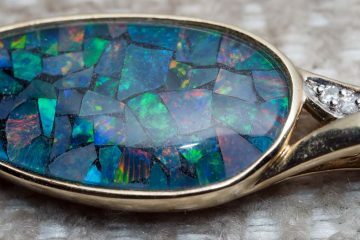 For example, locations of inclusions in a gemstone which an artisan desires to remove may determine a particular shape. With some gemstones, it is important to preserve the mass because that can impact the value of the jewel. So with diamonds, for example, gem-cutters will often try to select cuts that will not reduce the size of the stone as much, even if that means making some sacrifices when it comes to the final appearance and the associated brilliance. Cabochon cutting. This is a very simple and common type of gemstone cut which involves cutting a stone so that it has a flat bottom and a curved top. The flat bottom is perfect for setting in jewelry against metal, and the curve to the top adds dimension, shine and depth. This is a great hobby for collectors. You can get started with cabochon cutting for around $1,000. 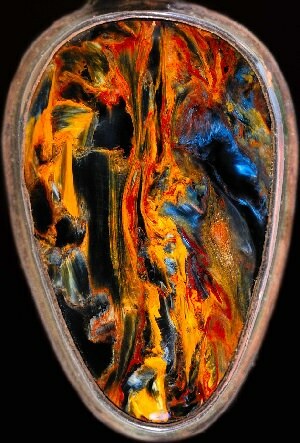 Examples of gemstones that are mostly cut en cabochon: ammolite, pietersite and charoite. Faceting. This is the type of cutting where an artisan takes a gemstone and covers it with numerous flat, geometrically arranged (and generally symmetrical) surfaces, or ‘facets.? Faceting is quite challenging from a geometric point of view, and requires a great deal of skill.’The different facets allow light to enter the jewel at different angles, and reflect off the bottom facets.’The result is an increased appearance of brilliance. Common faceted gemstone shapes include squares, rectangles, ovals, cushions, shields, hexagons, octagons, rhomboids and parallelograms. Facets can be straight or curved. Examples of gemstones that are (almost) always faceted: zultanite, aquamarine and morganite. Carving. Carved gemstones are relatively uncommon nowadays, but you will still find them regularly. Carved jade in particular is quite popular. You also have probably seen cameos before, which are typically carved out of agates or seashells. This requires a great deal of artistic skill and control. When the design is on top of a stone, it is a relief carving, or intaglio. When it is carved on the back of a transparent gemstone, it is a reverse intaglio. 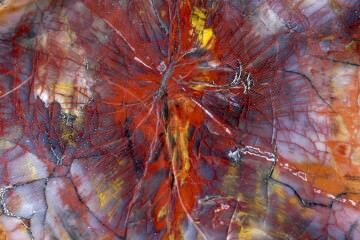 Next time you see a carved or faceted gemstone or a cabochon, you will know what you are looking at, and will have a better understanding of how it was made and why the artisan chose the approach you see. Gemstone cutting is a wonderful hobby for a collector who wants to expand his or her knowledge of gemology and enjoy discovering a new creative pastime!